There will be no summer school this week for students at a Twin Cities charter school, after the state moved last week to shut it down. Leaders of Tarek ibn Ziyad Academy, which was established eight years ago, acknowledge their prospects of reopening are gloomy. As of now, the state no longer considers TiZA a public school. When school director Asad Zaman was asked whether he thinks his school will somehow prevail and stay open, his response was "This is a question better addressed to our lawyers." The story of TiZA's shutdown has nothing to do with the state government shutdown, but rather two decisions made last week — one by a court, one by the state Department of Education. 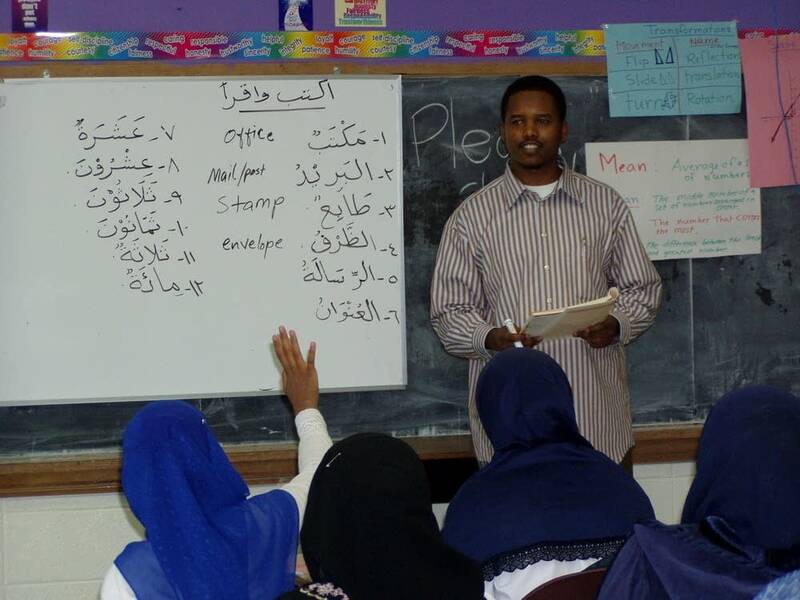 The school, with campuses in Blaine and Inver Grove Heights, was founded with immigrant children in mind, especially eastern African children from countries including Somalia. It has an enrollment of about 500 students. The Education Department moved last Thursday to close the school when it denied TiZA's application to switch to a new authorizer, or sponsor. A separate court decision that same day refused the school's request for an injunction to remain open. Authorizers don't run charter schools, but they oversee charter schools in key areas, including finance and academics — and all charters must have an authorizer to exist. With last week's actions, TiZA has no authorizer. "This is not something the department took lightly," said Charlene Briner, a spokeswoman for the Education Department. "It's not an easy thing to make the decision to close a school." Briner says the application for a new authorizer didn't include some necessary documents, and also didn't address potential conflicts of interest and other issues with school management. "There has been a lot of back and forth with the school," she said. "We need to ensure quality, and we need to ensure charter schools receiving state aid are following the law in order to provide students with a quality education." The action taken against TiZA has nothing to do with its academic record. In fact, TiZA has been lauded repeatedly for getting great results from a mostly low-income student population. It has made yearly benchmarks under the No Child Left Behind law for the past six years, and a group called Charter School Partners last summer ranked TiZA first for closing the achievement gap. TiZA has won four school finance awards from the state Education Department for fiscal management. TiZA director Asad Zaman said the state's rejection of its request for a new authorizer raised issues that were brought up in a two-year old lawsuit by the American Civil Liberties Union of Minnesota that's still pending. 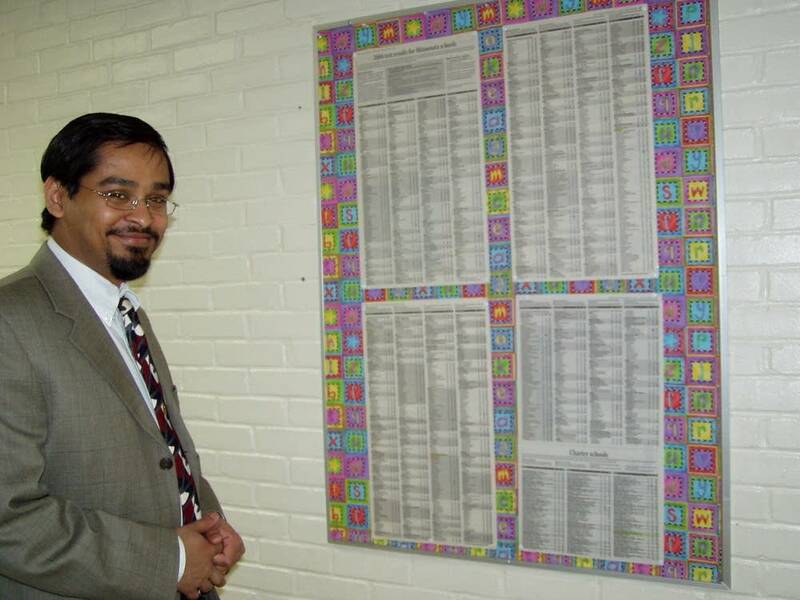 For example, the ACLU claims the curriculum used to teach the Arabic language is sectarian, and illegally brings religion into a public school. Most of the school's students are Muslim. Zaman, though, notes that the court case isn't over yet. There's been no ruling on the accuracy of that claim, yet the state used that claim in rejecting the school's transfer to a new authorizer. "Any person out on the street can make any allegation, and we can hold their transfer hostage until they basically satisfy the concerns of any alleger out there? Is that really a standard?" he asked. TiZA also filed for bankruptcy last week, a move Zaman said was made to protect its financial obligations. But in using what he calls technicalities and other "shams" to close his school, Zaman wonders whether TiZA was heading for closure long ago. State officials dispute that, saying these applications were independently reviewed to meet a two-year old law that raises the bar for charter school accountability. They also note that TiZA wasn't the only school whose transfer was rejected. Lake Superior High in Duluth met that same fate last week, and is also no longer considered a public school in Minnesota.